Station tours are available to all of our community members. 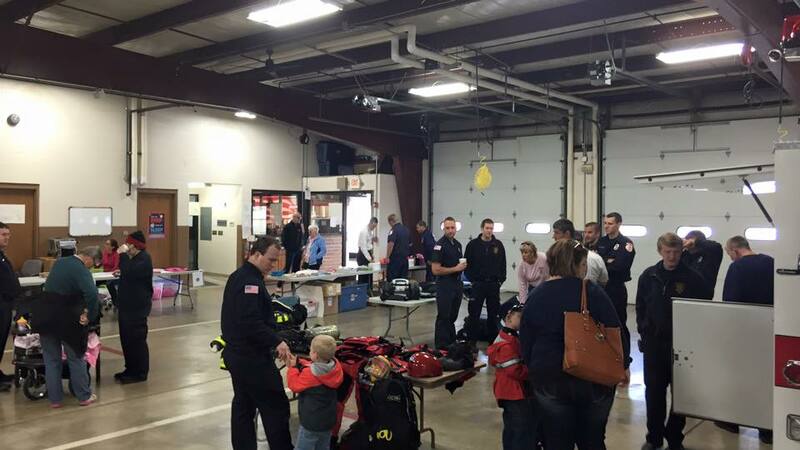 If you are interested in setting up a station tour for your group, please contact us at the fire station and we can assist you with setting a time up. We can also customize your tour for what your needs may be (badges, school projects, etc.) if you let us know what your group needs to learn and/or accomplish. We do encourage advance arrangements for group tours, however, you may stop by the station Monday - Friday between 8 am and 5 pm and if we are available to give you a tour, we will certainly do so!